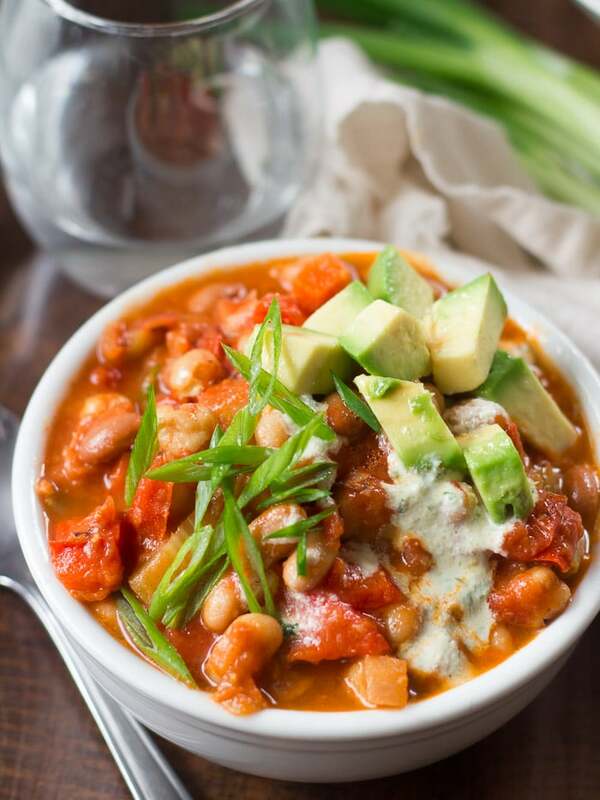 Vegetarian chili recipes aren’t exactly hard to come by. 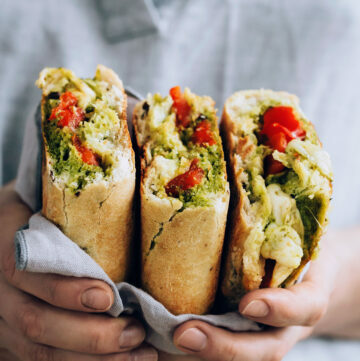 Every meatless cookbook has some version of it, but most recipes are kind of a yawn: black beans, tomatoes, some spices. It’s not that they’re bad, it’s just… something we’ve all probably eaten dozens of times. 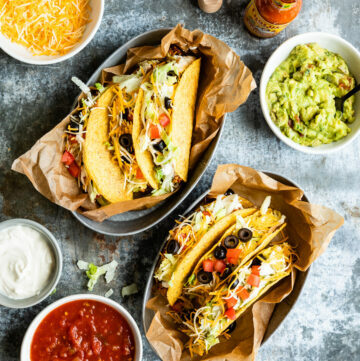 Luckily, food bloggers have no shortage of ideas for taking vegetarian chili to the next level. Whether it’s adding beer (always good! 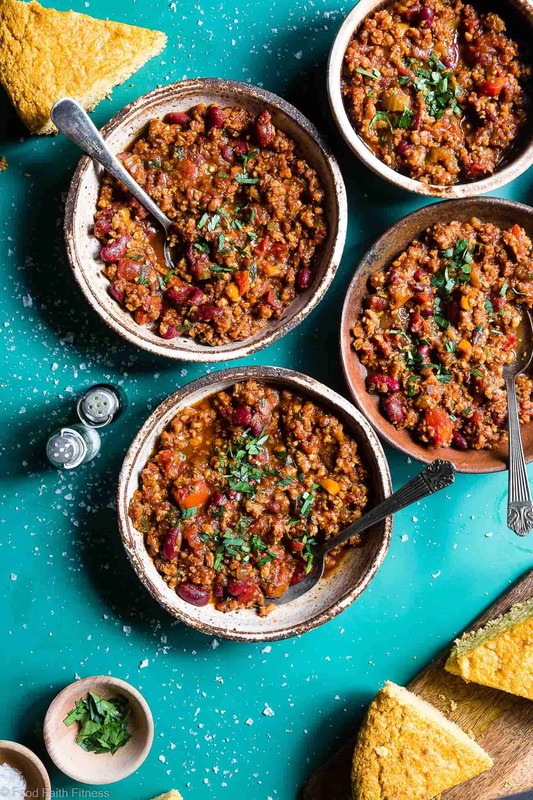 ), swapping the beans for lentils, or adding in plenty of vegetables, these meat-free chili recipes are all delicious ways to switch things up a bit. Making chili in a slow cooker isn’t just convenient–it also lets the flavors develop. 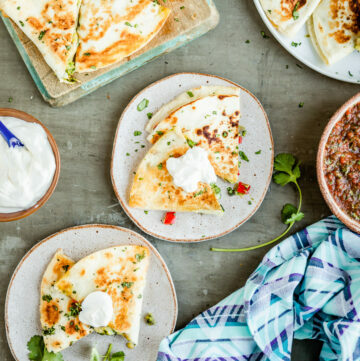 Freeze the leftovers for later! Change up your chili by giving it a completely different flavor profile! 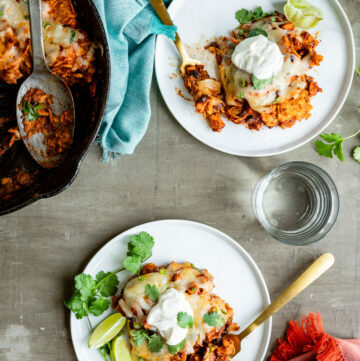 Instead of the usual chili spices, this recipe is inspired by Buffalo chicken and flavored with cayenne hot sauce. 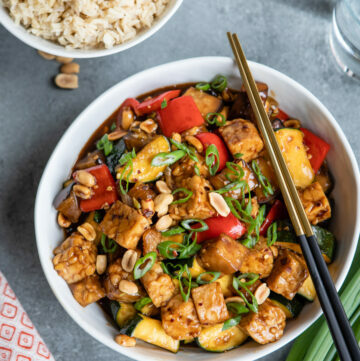 Looking for ways to use your Instant Pot to make dinner? 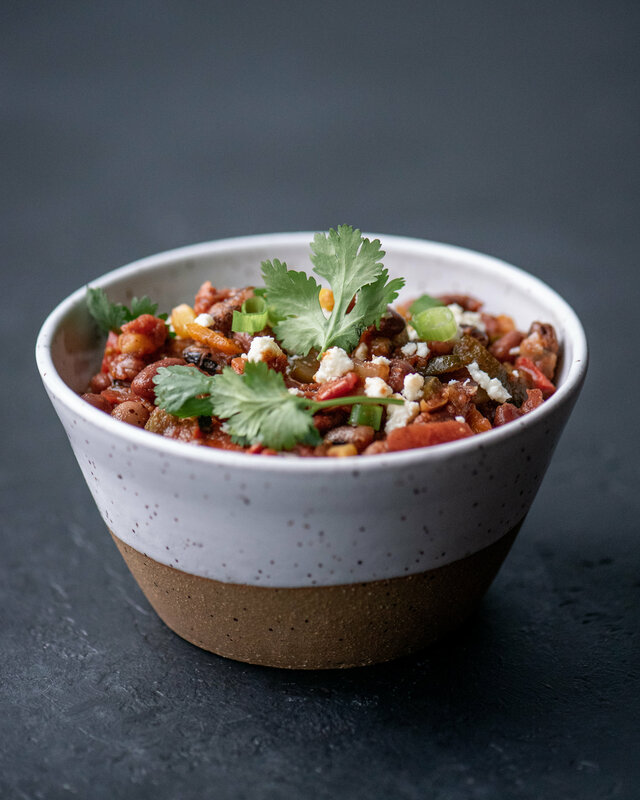 Look no further than than this meaty Instant Pot vegetarian chili recipe! 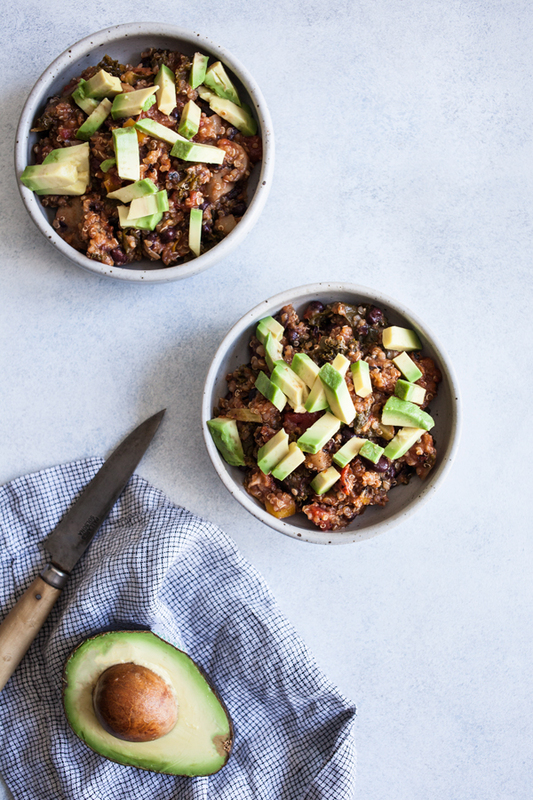 This vegetarian chili has plenty of vegetables added to it, making it a well-rounded meal in a bowl. Use heirloom beans if you can find them or substitute black or kidney beans instead. 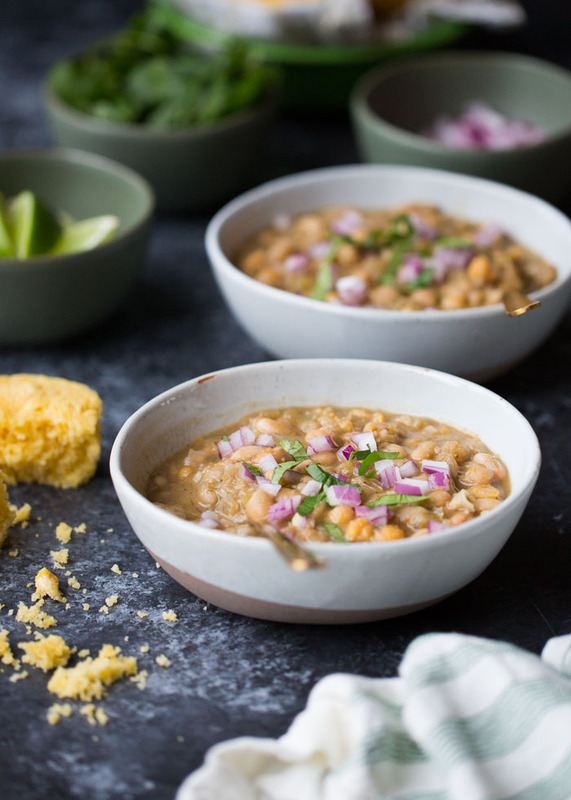 A 20-minute dinner inspired by white chicken chili, this recipe couldn’t be any easier. We love that! 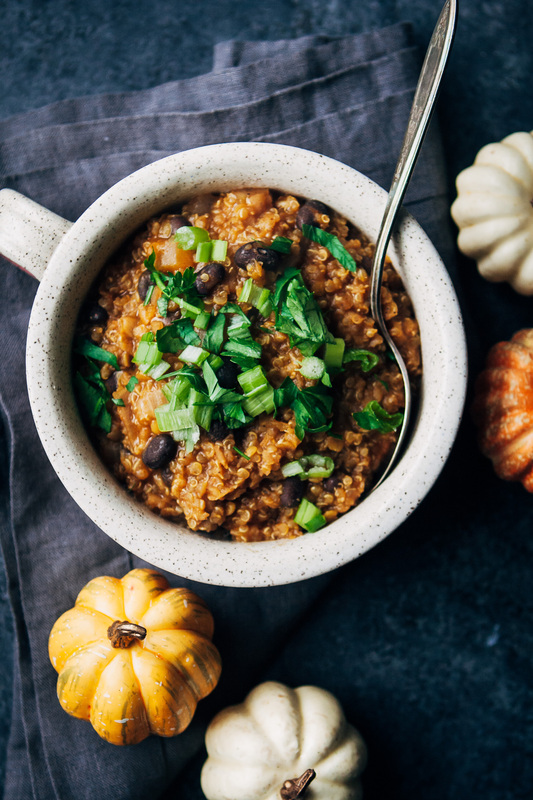 Beer adds depth and flavor to this hearty pumpkin chili, but if you prefer you can use vegetable broth instead. 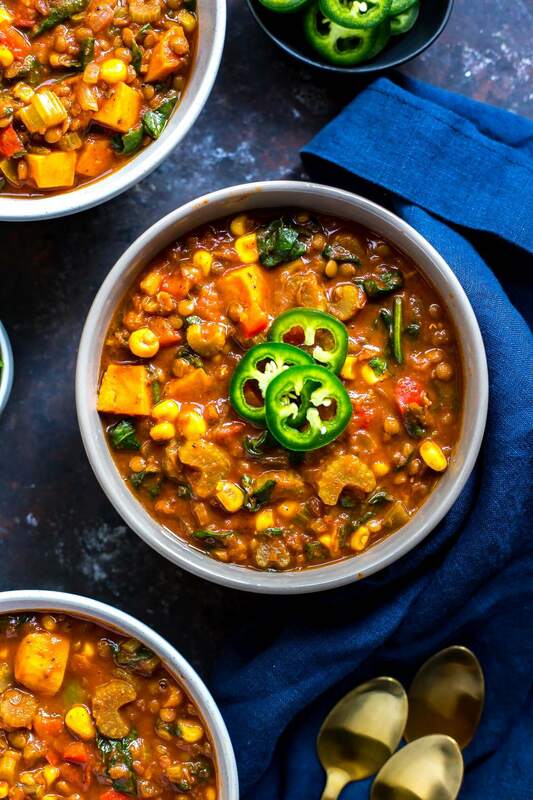 Smoky chipotle peppers make this protein-packed vegan chili recipe something special. Try serving the leftovers over baked sweet potatoes!